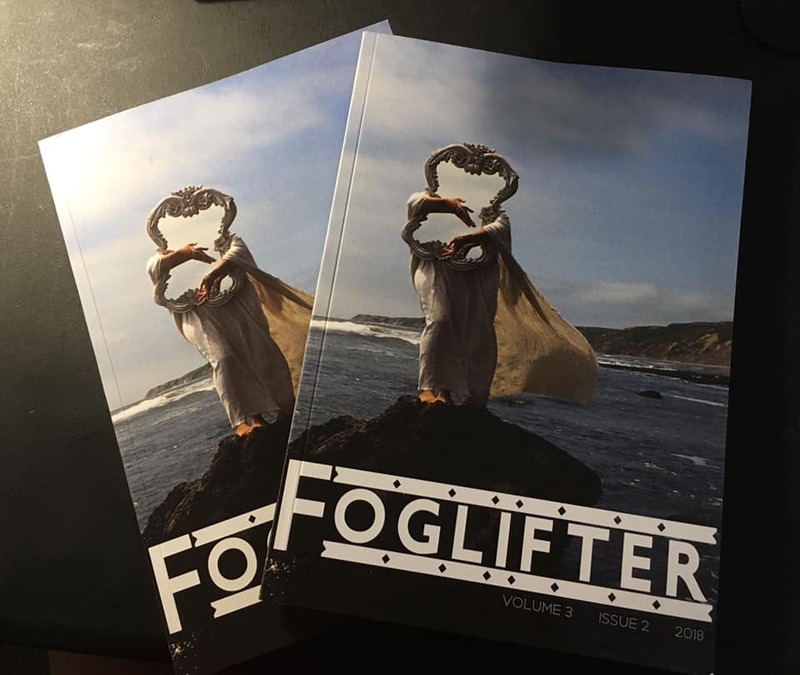 Many and most queer thanks to Luiza Flynn-Goodlett and everyone at Foglifter for assembling this amazing new issue. 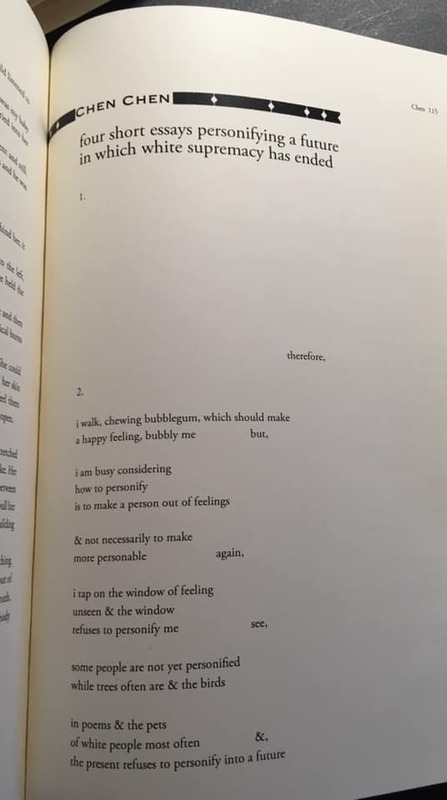 My contributor copies arrived recently and I’m so glad to have three new poems in this issue, alongside beautiful work by Kristin Chang, Kay Ulanday Barrett, Mai C. Doan, and others. Read the rest of that poem here. And get the full issue here.